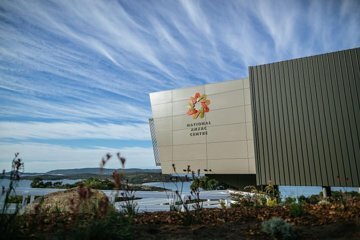 Discover the National ANZAC Centre and Heritage Park on this guided half-day tour in Albany. Wander through the city’s historic area and the 260-hectare parkland reserve, including stops at Middleton Beach, Mount Clarence, and the Padre White Lookout. At the National ANZAC Centre, learn about Albany’s role as part of the Australian and New Zealand Army Corps (ANZAC). The tour also includes a visit to Patrick Taylor Cottage, Albany Convict Gaol, and the Brig Amity.